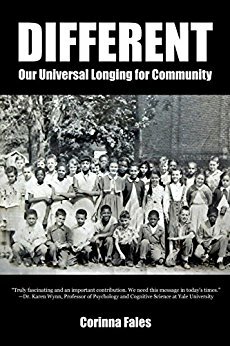 *Different: Our Universal Longing for Community (Deal, Not Free) by Corinna Fales. Price: $2.99. Genre: Non Fiction Deal, Sponsor, History, African American History, Sociology, American Culture. Rated: 4.9 stars on 19 Reviews. 274 pages. ASIN: B07CKKMC6Q. The Babi Yar Chapter (Under Total Eclipse We Will Tremble Like Birds Without Song) by Lee Vidor. Price: Free. Genre: History, World, Jewish, Holocaust. Rated: 4.6 stars on 4 Reviews. 132 pages. ASIN: B00JFANVAW. Posted on May 7, 2018 Author KibetCategories Free Kindle History Books, HIstoryLeave a comment on Kindle History Deals for Sunday!